We're recognizing Relationship-Based Horsemanship programs and their contributions to helping humans and their horses around the world. 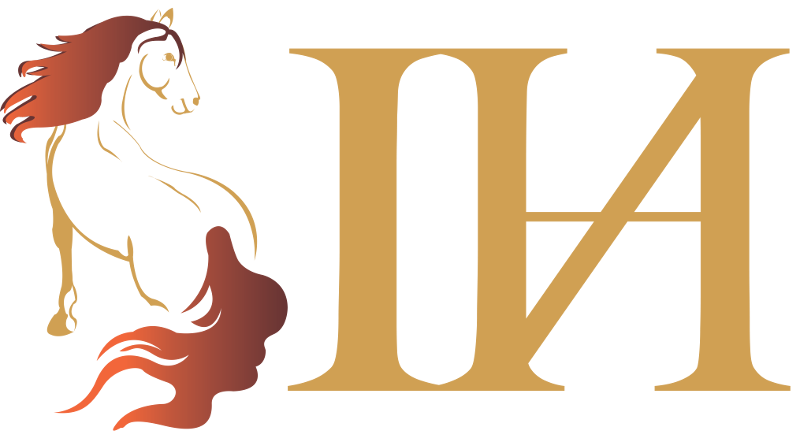 The IHA wishes to highlight Relationship-Based horsemen who run successful, high-quality programs, have complimentary customer reviews, and are a positive influence in the horse industry. 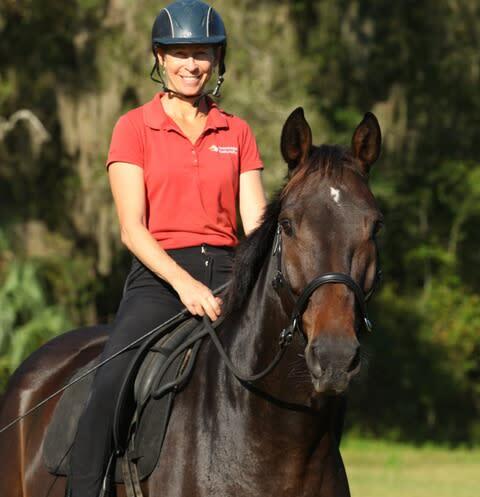 We define a program as a recorded set of guidelines or methods for training, riding, interacting with, or caring for horses. Horsemanship is not something you move beyond ― you have to take it with you as you progress and continue to deepen your skills in it. IHA Endorsement not only gives excellent programs recognition for their achievements, but also provides exposure on our website and social media platforms at no cost. In return, Endorsed Programs agree to publicly show their support for the IHA in the form of a brief endorsement video, placement of our logo on their website, and by posting regularly to social media in promotion of the IHA. The IHA is open to suggestions from Endorsees for other ways in which we could help promote their program. Together, we will form a community that celebrates the humane training of horses and increases the level of horsemanship worldwide. Learn more.